It’s no secret that a lot of people are very much into the DIY arena, particularly when it comes to renovating their own homes. Some love the challenge of learning how to renovate according to building codes and they do succeed quite handily. However, while DIY is fun for many, there are many aspects to renovating the place you’re in that might put you in over your head. If you want a job done right, you’ll want to hire a company with a good reputation and a specialisation in kitchen renovations. Why choose a professional service for kitchen renovation? The point, and importance of a professional service, is this: they are in business to help you achieve the renovation of your dreams. They’ll have a well-managed office with people in specific positions to determine project quotes, billing, dealing with building codes, and all the other things that you would normally contend with if you took on the task yourself. And let’s face it: as fun as DIY projects are, when it comes to the kitchen, you will want someone who knows the latest trends as well as professional techniques to get the job done right. Secondly, if you took on such a task yourself and made a mistake, it could rip a big hole in your otherwise carefully plotted out budget if you try to repair the mistake and you don’t know what you’re doing. In other words: unless you have been in construction work before, DIY will not be the way to go, especially concerning mistakes you don’t know how to fix. 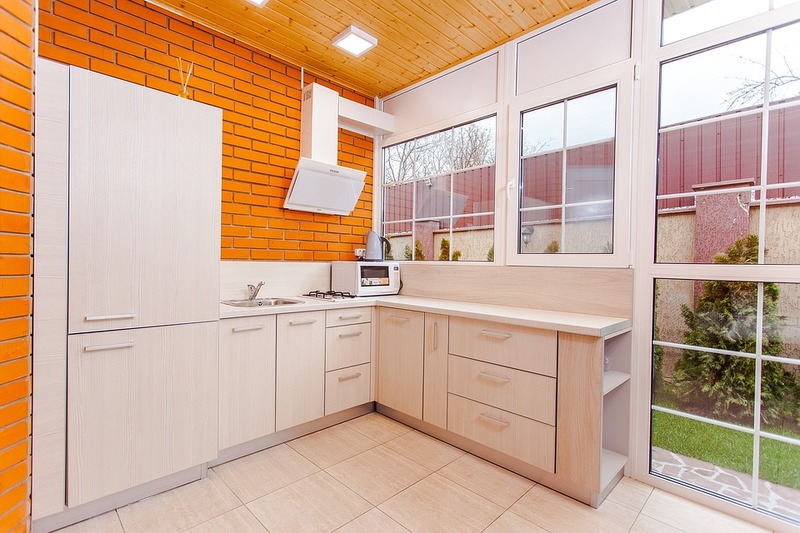 Thirdly, many people’s skills often stop at the basics, as their DIY skills are at ‘hobby’ level and will not include the ability to install things like under-floor heating, waterproofing, tiles and mosaic for kitchen backsplashes and so on. If you know what you want but the know-how to achieve the look you want is over your head, you know it’s time to call in a professional crew. Depending on what’s needed, you will want to hire a full-service team that does everything from demolition to clean-up and installation of new appliances. Again, a professional crew does all the work so your life doesn’t get interrupted. Once you decide what you want, you can head to our website for a quick price quote. If you decide that our company is the right fit for the job, then send us an email or give us another call for more information. We are happy to work with you to get your ideas off the paper and into reality. For inspiration, check out the projects that we’ve completed, and you’ll get to see pictures of the various processes. We have vast experience spanning over 25 years, particularly in tiling, which is perfect for updating and replacing old fusty kitchen backsplashes with something completely new and exciting to look at, making cooking truly enjoyable again. Hire us for your kitchen remodeling and renovation job, particularly if there is a look you wish to achieve, and watch your old kitchen come alive with a professional touch that will amaze you.